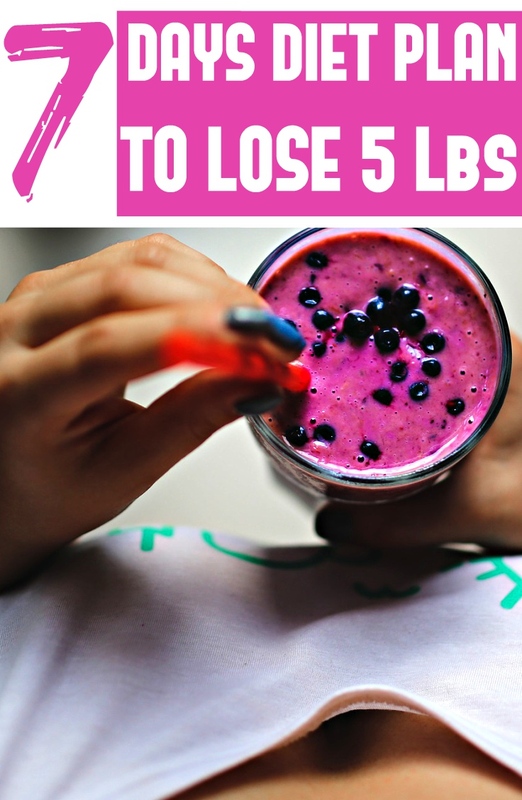 Your plan of slimming down can't be complete without a diet plan. In this article we will give you a week-long menu diet plan estimated to help you lose about 5 pounds per week. This diet plan must be adopted over 90 days to get the wanted results. You will be consuming 1200 calories , you can add calorie-free beverages and take a multivitamin to fix any nutrition unbalances. Note: Click here and learn more on how to diet.